Financial advisors, more accustomed to fielding questions about fees or the stock market outlook from prospective clients, should get ready to also answer queries about best interest or suitability standards. This is, if state regulators and AARP have anything to say about it. 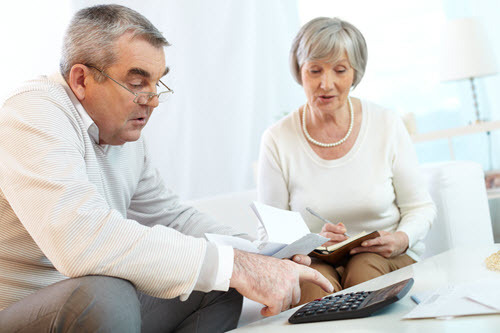 To read the full article in FinancialPlanning, click: AARP Wants Prospective Clients to put Advisors on the Record.